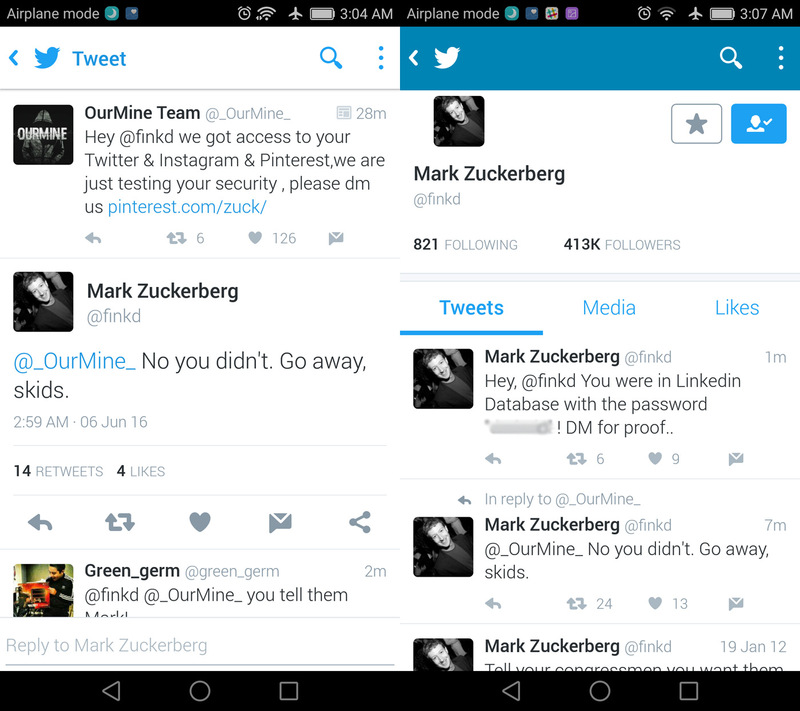 He may be the head of Facebook, but he has to worry about his other social networking accounts, too. Mark Zuckerberg's biggest social network presence is undoubtedly on Facebook, but he has other accounts, too -- and he's learning the hard way that those accounts are just as sensitive. 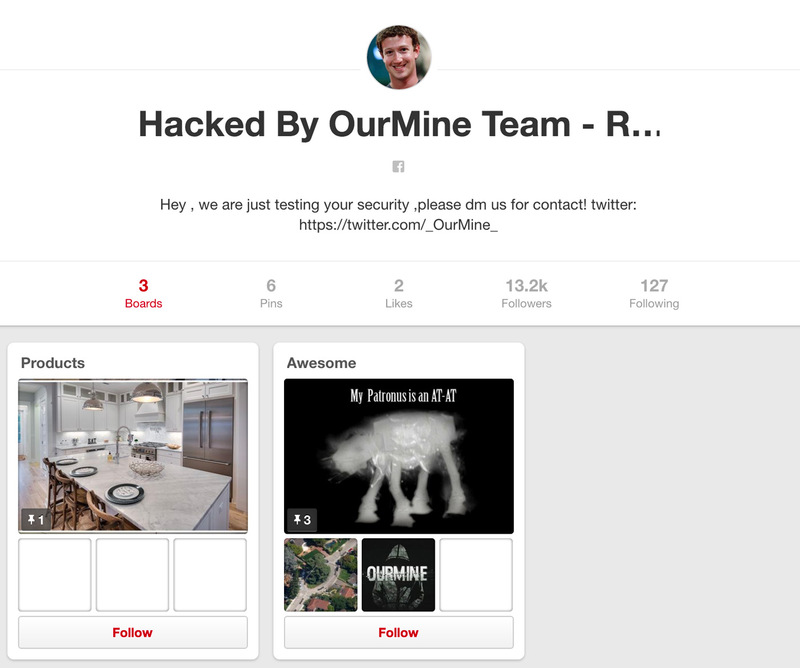 Hackers appear to have briefly compromised Zuck's Instagram, LinkedIn, Pinterest and Twitter accounts, in some cases defacing them for the sake of bragging rights. It's not certain that they have his personal email address, but that would make sense if it's a common thread between the accounts. It's alternately possible that LinkedIn's 2012 password breach is at fault. Most of the proof was removed quickly (we've preserved some of it for posterity), which hints that Mark was likely on top of things. We've asked Facebook if it can shed some light on what happened. Having said this, the incident is eerily similar to what happened to Katy Perry just days ago -- while there's nothing definitively linking the two, it's hard to shake suspicions of either a similar attacker or a copycat. One thing's for sure: Zuckerberg is now well aware that even old, rarely used accounts are still prime targets for intruders if there's a big name attached. Update: Facebook tells us that Zuckerberg's Instagram account was safe all along, and that the intruders didn't get access to any Facebook accounts or systems.